Gilles talks to UK singer-songwriter and multi-instrumentalist Eska about her debut album. Gilles talks to UK-based singer, songwriter and multi-instrumentalist Eska about her long-awaited debut album. Having provided guest vocals and songwriting duties for the like of Zero 7, The Cinematic Orchestra and Tony Allen; Eska has returned to the spotlight with original material of her own, in the form of her self-titled debut album. This follows 2013's Gatekeeper EP, which she co-produced with Matthew Herbert and Dave Okumu. 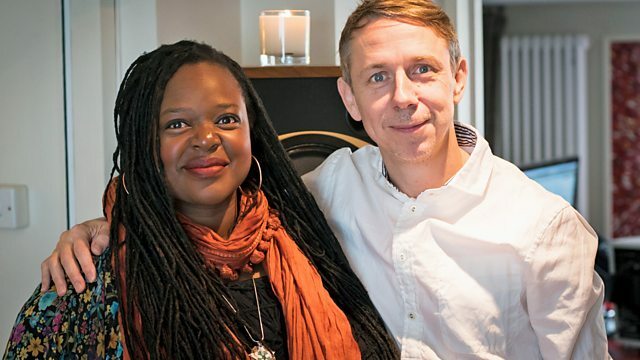 Eska is back in the 6 Music studios, following the session she did for Gilles at the end of 2013, to talk about her new material and the process behind her songwriting. Interviews with Roots Manuva, Q-Tip and Phife Dawg.